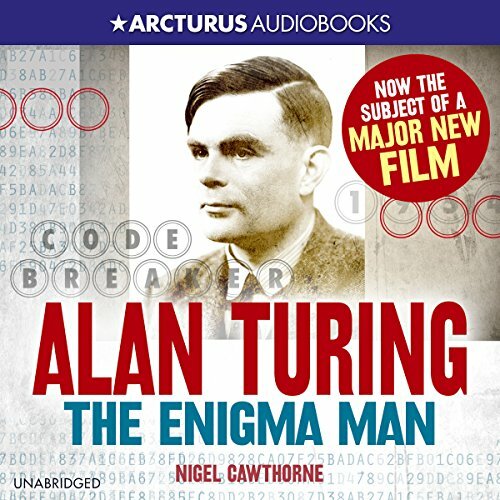 Showing results by author "Nigel Cawthorne"
According to Winston Churchill, Alan Turing made the single biggest contribution to the Allied victory over Nazi Germany with his code-breaking machine. The world is also indebted to Turing's genius for the modern computer. It was clear that Turing had a remarkable mind from an early age. He taught himself to read in just three weeks. At his first school, the headmistress said, "I have had clever and hardworking boys, but Alan has genius." Vietnam was the first war America lost on the ground. 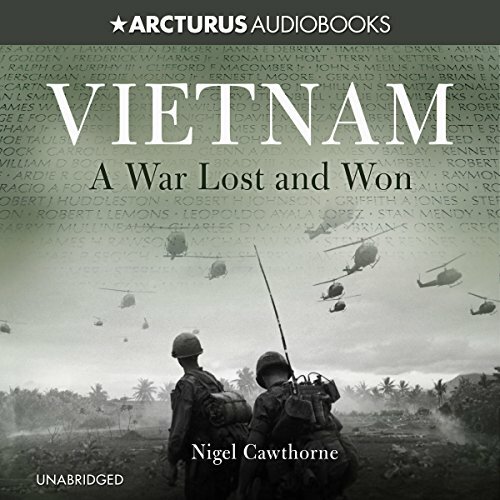 In this illustrated account, historian Nigel Cawthorne traces the conflict from its inception to its traumatic end. He looks at the political events that led to the war and examines its impact upon both the Americans and the Vietnamese, whose battle for the independence of their country was to leave lingering scars upon the American psyche. Vietnam: A War Lost and Won, is an even-handed assessment of a conflict whose wounds would take a generation to heal. 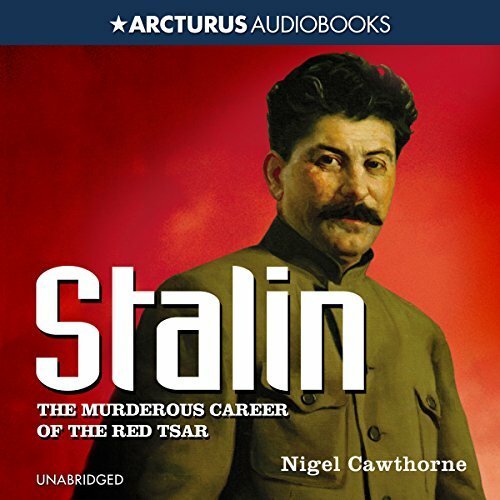 Worshipped by the Russians as a great leader, Stalin was one of modern history's greatest tyrants, rivalling Hitler, Mao Zedong and Pol Pot. But he probably had more blood on his hands than any of them. 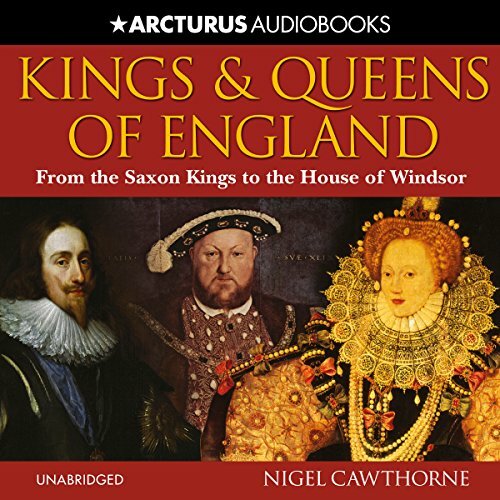 Kings and Queens of England is an entertaining account of the larger-than-life characters that have ruled England through the ages. It follows the fascinating history of monarchs from the first Saxon kings to the Windsors of the present day. Author Nigel Cawthorne paints vivid portraits of a mixed bunch of rulers ranging from the drunken and debauched merry monarch Charles II to the idealized domesticity and colonial ambition of Queen Victoria and Prince Albert. Great battles mark history's turning points, occurring as they do where cultures and ideologies clash. While some battles have been won by the superior force, others have been won by a sheer dogged refusal to surrender in the face of overwhelming odds. 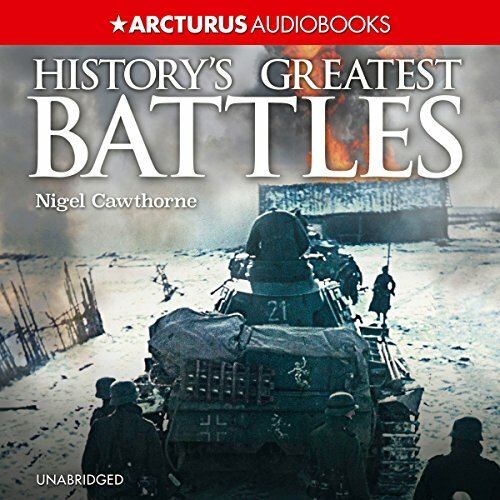 All the great battles in this book are pivotal in history: if any one of them had gone the other way, the world would have been a very different place. World War II was the greatest conflict in human history, involving over 100 million people serving in the forces of the Axis and the Allies and resulting in 50 to 70 million deaths. 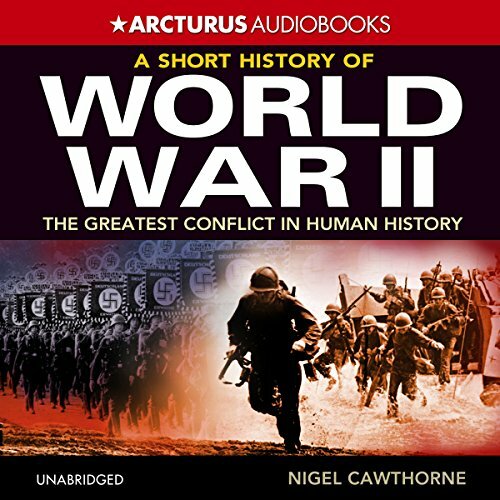 This book covers war in Europe, war in the Pacific and war across a number of other fronts between 1939 and 1945. Features the leading protagonists in the conflict, their ideological positions and the strategies they employed. 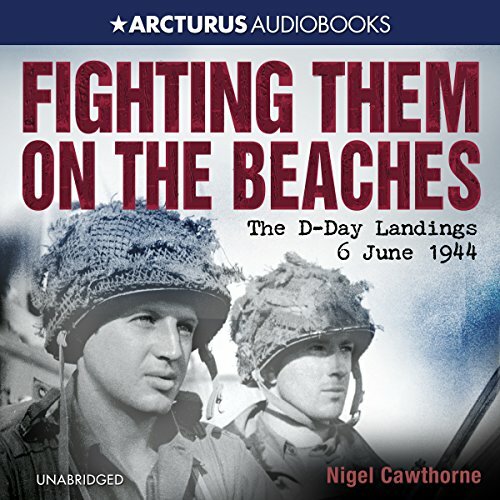 Fighting Them on the Beaches tells the story of one of the largest and most meticulously organized seaborne invasions in the history of warfare - the Allied Landings of June Sixth, 1944: D-Day. As the parachutists and glider troops of the US and British airborne divisions went in on the night of June Fifth, Allied shipping began massing out in the Channel. As dawn broke on June Sixth, waves of assault craft hit the Normandy beaches. 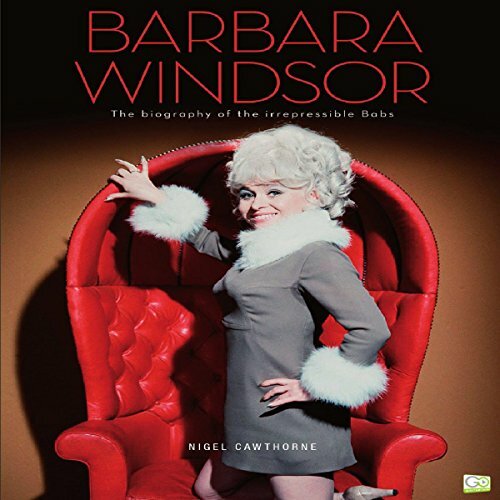 Barbara Windsor's life has been anything but ordinary. From her humble East End roots to her role as the fearsome EastEnders matriarch Peggy Mitchell, via Carry On, and her association with the infamous Kray twins in London's swinging 60s, hers is one of British entertainment's most intriguing stories. This exclusive publication pulls no punches as it delves deep into the colorful life of this unique national treasure.